II X IV Design Associates designed the amenities. Both are well respected firms. Whether you are a first-time home buyer, or looking to step-up or downsize, The Colours of Emerald City offers something for everyone. If you want something special that is connected to community living, this is the place for you. Stylish and modern outside and thoughtfully designed features and finishes inside, this dwelling sets new trends in modern living. The Colours of Emerald City condos will feature its own chic lobby, fitness centre, swimming pool, whirlpool, His and Hers saunas, dining room, lounge, screening room, games room, and outdoor barbeque terrace. The Colours of Emerald City tower Biyu will be the 1st of three condo high-rise in the new Colours of Emerald City community project currently in pre-construction. Located in a developing neighbourhood across from the Fairview Mall with easy access to all major highways while being just steps away from public transportation. This will be a 13 storey mid-rise condominium from 495 sq. ft to 840 sq. ft with prices starting from $248,900. 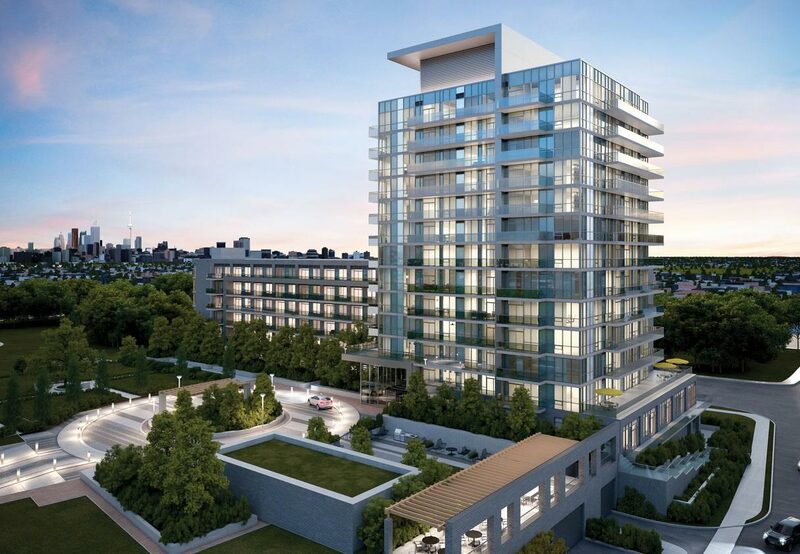 This condominium will feature contemporary design offering luxury living. This project will offer architecture at its best and tastefully decorated. Offering an inviting lobby with amenities everyone expects. The “Four Seasons” by artist Douglas Coupland consists of four bright multi-coloured coned-shaped metal pylons ranging from 48 to 60 feet in height is displayed around Emerald City. His other works are also featured throughout the Emerald City development.